On April 1, 1976, 10 days before his 30th birthday, Matthew Tannenbaum bought The Bookstore in Lenox. 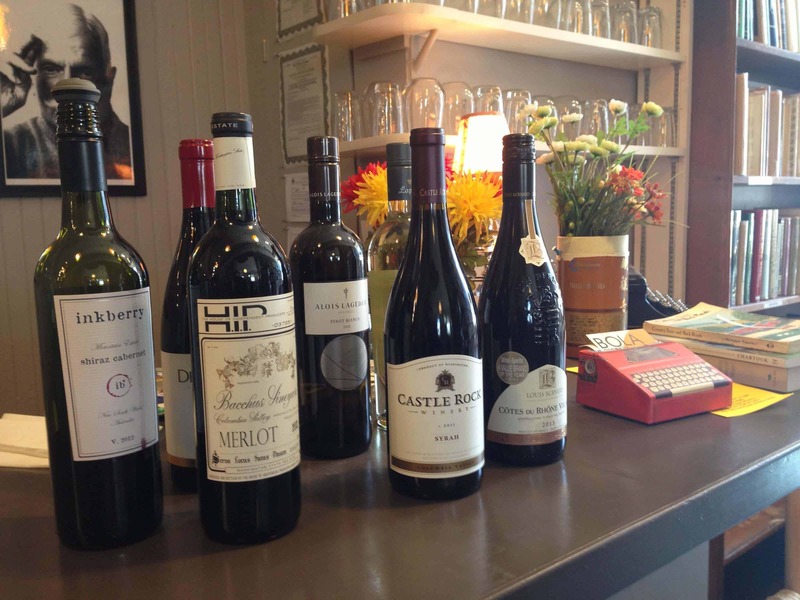 Today he is celebrating 40 years behind the counter — or in a chair near the counter, among the shelves, in the back room, at the wine bar, and always in conversation with his customers, who find him in every corner of the shop. Michael Baier claps him on the shoulder, congratulating him. Baier is a screenwriter and writer for German television. He has worked on more than 1,000 shows, Tannenbaum said. When Vera Kalm adds her warm commendation, he offers to return the collection of Hungarian folk tales she translated. She tells him she is in no hurry. Neither is he — he is not planning on going anywhere. He has been “serving the community since last Tuesday,” in the store’s motto, for 2,035 Tuesdays. He knows books — and more than books. He knows people. People take time to talk. He has chairs in the store and even at the front desk, and customers coming up to check out will slip into conversation about the books they have just found or the ones stacked up at their elbow. Families often come in to the shop together. He did not always know he would be here this long. He has one clear memory from his first spring, around Memorial Day weekend, sitting in the shop and trying to figure out how many copies of the Audubon field guides to order. “Then the summer happened,” he said. He looks forward to another summer now with four regular employees to help him — his daughter, Sophie; Michael Schiavo, a poet; Louisa Gilder, a writer and editor and author of “The Age of Entanglement,” from 1930s Europe between the wars to the leading edge of physics; and Colin Harrington, a local poet who coordinates readings at The Bookstore and is also often involved in events the William Cullen Bryant House in Cummington. And Vera LeCoq often comes in to help. She has been a friend since the beginning, he said. That’s how The Bookstore rolls. When John Crowley, winner of the World Fantasy Award for his novel “Little, Big,” moved to Lenox and walked into The Bookstore looking for J.D. Salinger story in Esquire, Tannenbaum left him to mind the shop and went looking for a copy of the magazine. Looking back, Tannenbaum will open a show in the Shade Gallery space to commemorate the last 40 years. He opened a gallery space in the 1970s, he said, and he worked with three local artists and curators — Jim Youngerman, Michael Ansell and Alan Silverstein — on a series of shows. The best known may have been Hungarian photojournalist Lucien Aigner, one of the first to take candid press images — Einstein, Churchill, Mussolin … Aigner left Paris for the United States in 1938, on the edge of war, and famously left 50,000 of his negatives behind in a suitcase — which he later recovered. In the early 1950s, he and his two sons moved to Great Barrington, where he opened a photography studio. 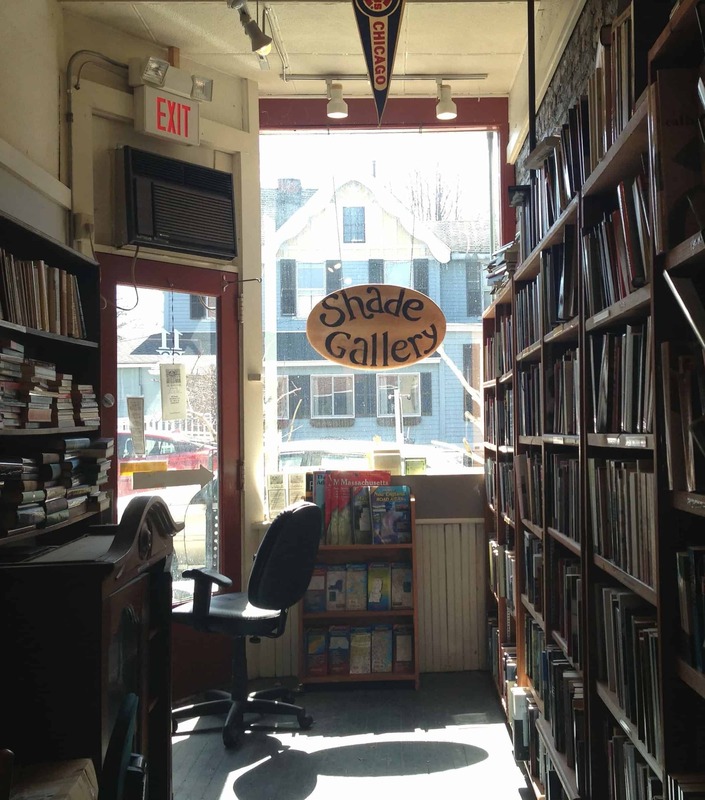 The Shade Gallery has gone on, even as two of the original curators moved away decades ago, and when Tannenbaum expanded into the space next door, more than 10 years ago, he moved the gallery there as he opened the wine bar, Get Lit. He created Get Lit in honor of a longtime friend, Jan Weiner, a Czech native who came to the Berkshires in the 1960s. Weiner had lived through the war, been a prisoner of war, lost his whole family — and spent five years as a political prisoner in a hard labor camp. His aunt and uncle ran he Windsor Mountain School in Lenox in the ’60s, and he came here as the school was closing down. Over years and distance, he and Tannenbaum kept in touch. After the Velvet Revolution in 1989, Weiner would go back to Prague every year and teach a class on European history at Charles University. Tannenbaum took his daughters there to visit him. “It was great to learn Jewish history first-hand” he said. Then Weiner had a stroke, and Tannenbaum knew he would not come back to the states — he was resting comfortably in a military hospital. He had been a flyer in the RAF. Tannenbaum spent a week there, visiting him every day, and at night Weiner’s wife and friends would take Tannenbaum around the city, to the symphony, to the castle, to jazz clubs. On the way back they would stop at a café. And so, back home, Tannenbaum decided to create a café in his honor. 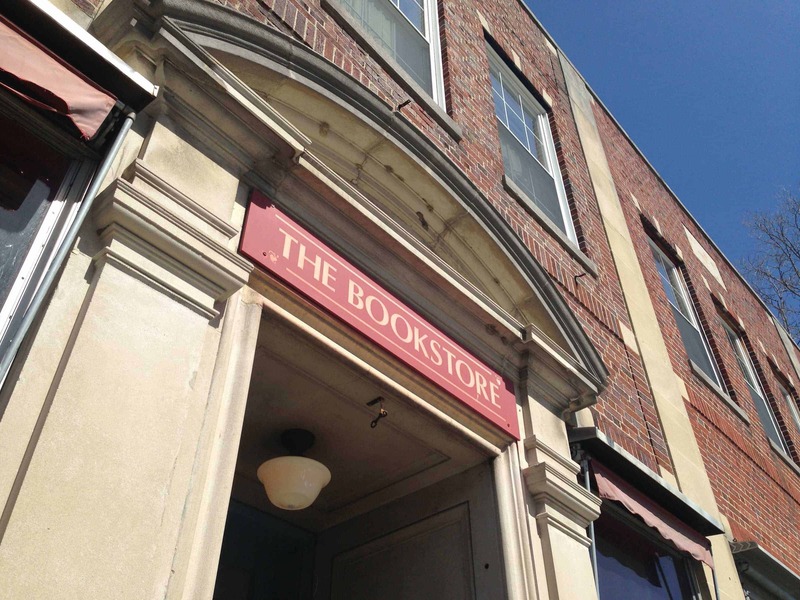 The Bookstore has grown this way from the beginning, through people. Youngerman, Ansell and Silverstein were college friends of Tannenbaum’s. He had traveled around Europe together in the ’70s, and Silverstein helped talk Tannenbaum into moving to the Berkshires. Silverstein became best man at Tannenbaum’s wedding and godfather to his daughters. He paused for another greeting in the steady flow, and he smiled. He spends the first six minutes of his drive in to work every morning planning what to do that day, he said, and the last six minutes laughing because he knows he will never have the time. So he arrives in a good mood. He has blossomed by being a shopkeeper, he said. He knew in the beginning that he wasn’t an expert. When he thinks of raising his children, he says they have raised each other — and just so he and his customers have grown up together. Congratulations, Matt, on 40 years at that marvelous book store, The Bookstore. May you enjoy as many more Tuesdays as you wish. Thank you, Steve and Sharon — I’m looking forward to spending many more Tuesdays here too!